A common epithet is, ‘(if) justice is delayed, justice is denied’. Nowadays it is more prevalent than ever that out-of-court settlements are happening at a considerable rate. The inadequacy of arbiters, scanty mass awareness cannot be solely blamed for such declension of hope over the Law and Justice System. The alarming dip in quantity of well-trained and experienced paralegal staff is adding woe to the wound. Clients also feel apprehensive about the cost burden a visit for consultation with an attorney entails. Currently, the international rates underline that paralegals, fit for a myriad of legal tasks, usually charge around $14 US dollars for an hour which is close to thrice as less as an attorney’s fee, around $40 USD. Simple ignorance of paralegal services, it’s outsourcing, and virtual aspect makes people dwell under the belief that a paralegal can only work under the supervision of a lawyer and cannot be approached individually. Excerpts from the amended definition of the American Bar Association in 1997 refers the paralegals as the formally educated and/or practically experienced persons who work under the guidance of an attorney or assist an attorney in a freelance manner in carrying out specifically-commissioned substantive legal works that include technical know how. It will be unfair to confuse the clerical job with what the paralegals are supposed to do. Paralegals usually are a part of the workforce of giant law firms. But the small-time law houses and stand-alone practitioners cannot afford the luxury of paralegals. In such cases, the law firms hire paralegal personnel from Paralegal service outsourcers or offer to the freelancers as and when required. 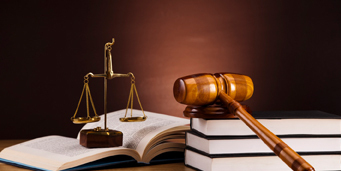 Albeit not limited to these tasks, paralegals, by and large, perform interviewing the clients, retrieving data, gathering the facts; case planning and management; doing legal research and analyzing legal documents to prepare memos and also asserting recommendations or suggesting those to the overseeing lawyer. Yet there are some jobs not offered by Paralegal services for being universally proscribed by statutes to the non-lawyers i.e. 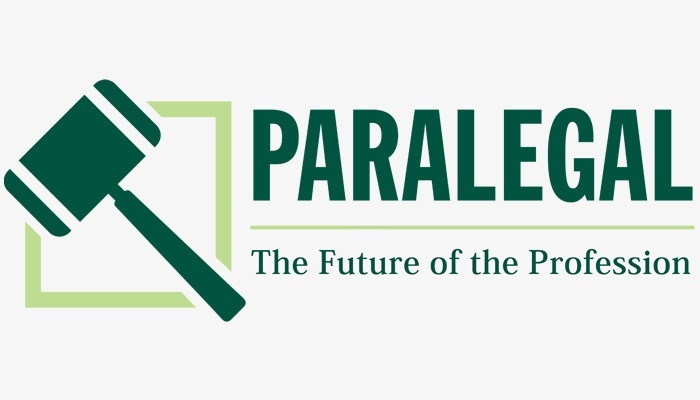 paralegals such like giving clients unauthorized legal advice; representing them before the court of justice or attesting any document as signatory authority. The grandest benefit of having the aid of virtual paralegals is the substantial slash in expenses. Otherwise, if one chooses to have a staff base of paralegal personnel that would have added burden to the fixed monthly expenditure but the virtual Paralegal services liberates us from that ‘extra cost’ during non-working hours of the legal assistants. Mostly the virtual paralegals are up for your aid through the outsourcing platform and India holds an eminent position as the leading paralegal services provider largely since many outstanding professional firms like LEGAL SUPPORT WORLD (LSW) have their operational bases here. With the promise of 24X7 working schedule, LSW fares better among all. The service repertoire provides a comprehensive solution to documentation, coding, and proofreading; title search and data record to name a few; giving you ample scope to work on other serious aspects. The services provided by LEGAL SUPPORT WORLD in the domain of paralegal practice embraces every table work and pre-planning related to litigation and non-litigation tasks. At our law firm, all the paralegals boast of profiles that are high on experience giving you less worry in effect.